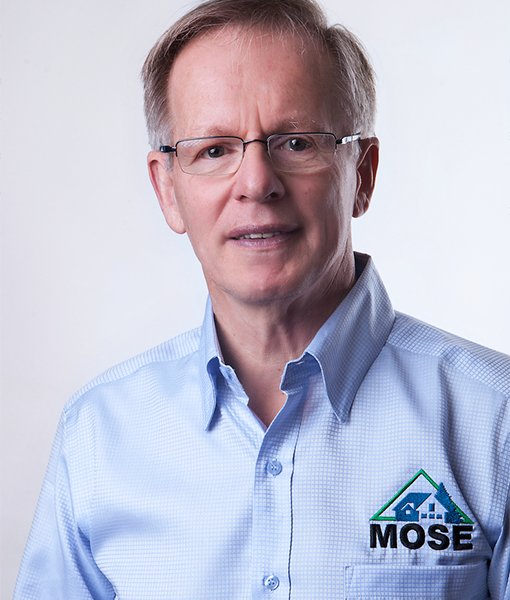 As the founder and CEO of Mose Home Inspection Services, Ivan makes sure his inspectors are well taken care of and are supported by the business to provide the best possible service. Built from the ground up, Ivan’s company is founded on the philosophy to ensure quality, professionalism, and up-to-date technology for the team and for business operations, which continues to expand in its tenth year of operations. 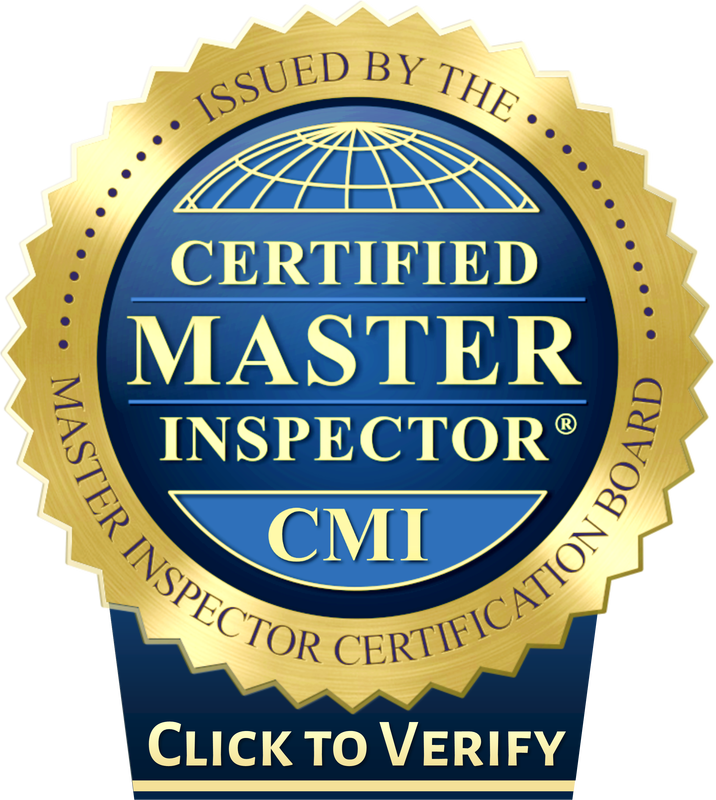 With two phone operators, 5 inspectors on the road, and an extensive list of professionals with specific expertise on call, Ivan provides customers with courteous professionals that know their stuff. His trademark? He’s always there to listen, to answer questions, and provide the best possible customer experience. Yours truly, Vasiliki (Bessy) Pantelis, IDDP, ISP.